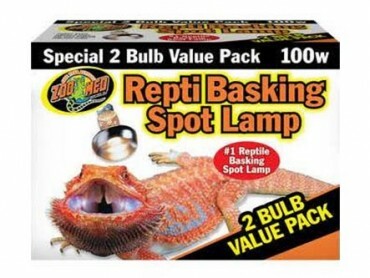 Reptile lighting and heating may just be the most important part of your reptile habitat. 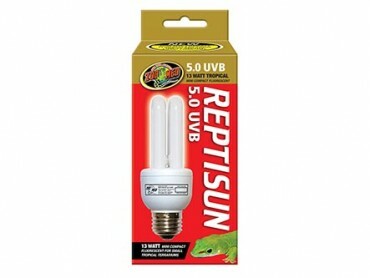 Most reptiles spend the majority of their day basking in sunlight and in an effort to give them a near perfect setup you should be aware of the lighting and heating needs of your new pet. 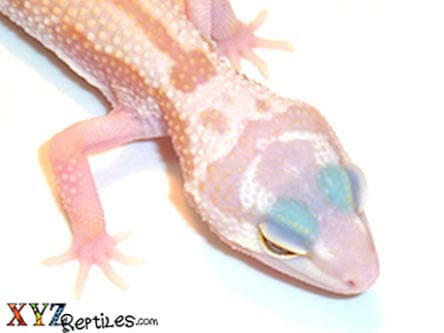 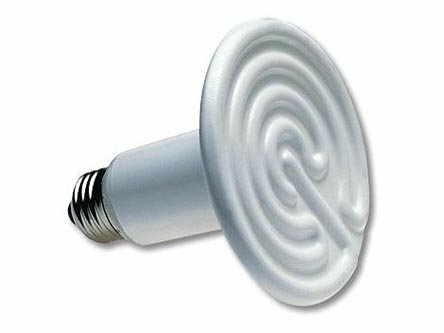 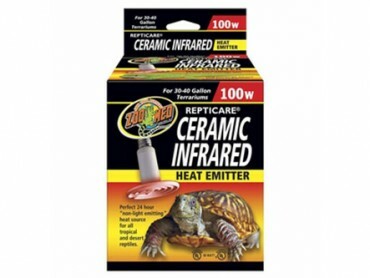 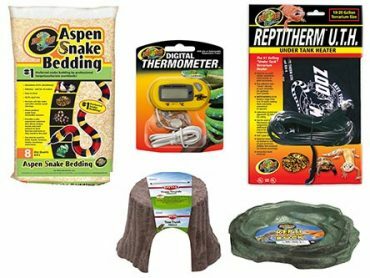 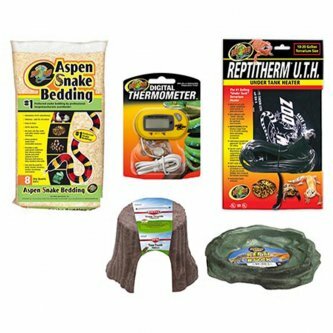 With the correct combination of reptile heating pads, reptile light bulbs and infrared heaters you can rest assured that your favorite pet has everything it needs to stay healthy and strong as it grows in its new home. 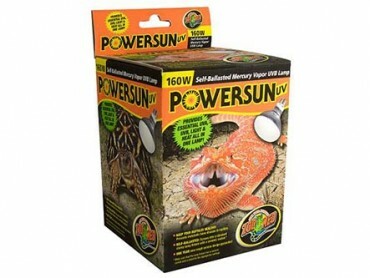 Zoo Med manufactured UVB lights are an essential part of your pets daily requirements. 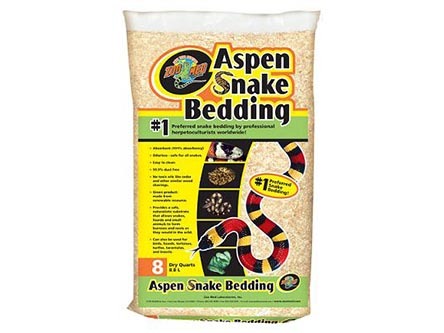 Remember that it not only adds a great visual effect to your setup but it also aids in your animals ability to extract nutrients and calcium from its food. 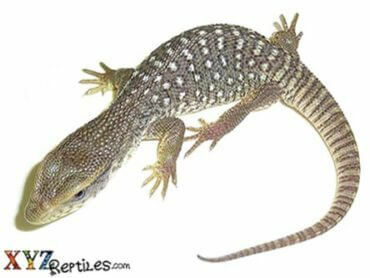 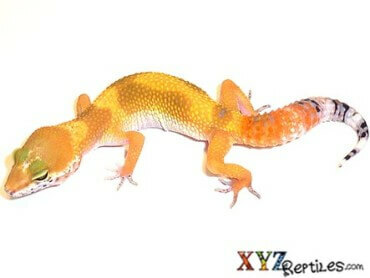 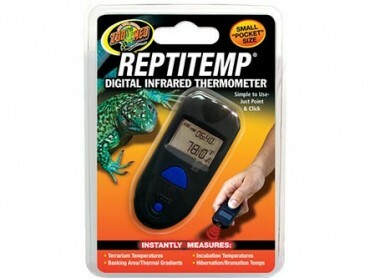 All reptiles are cold blooded and depend on their environment to thermo regulate. 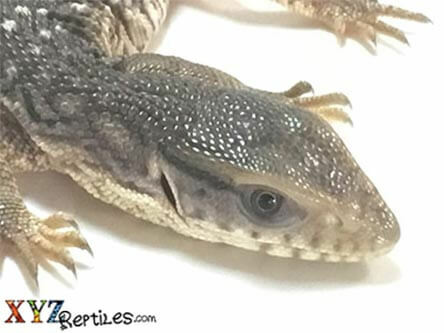 This is the reason why reptiles bask in the sunlight to make sure their body temperature is high enough to digest food as well as fight infections and many other regulatory functions. 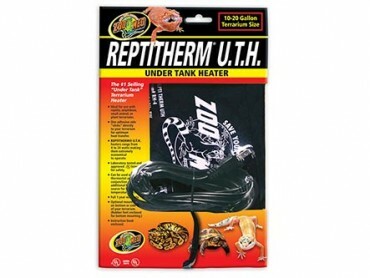 Reptile heating is a must in almost every situation. 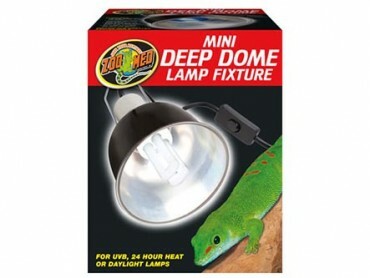 We carry and recommend Zoo Med products because they are tested to be tried and true. 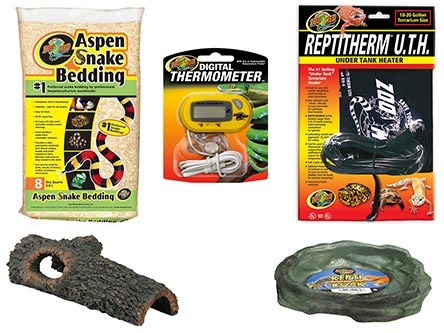 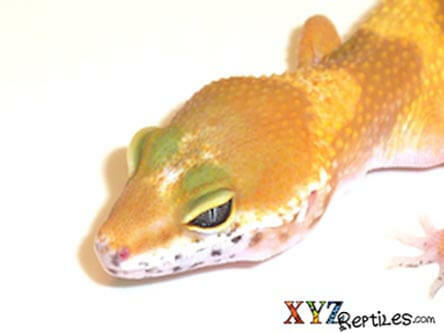 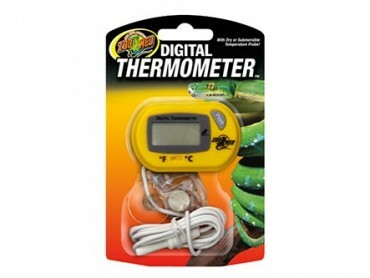 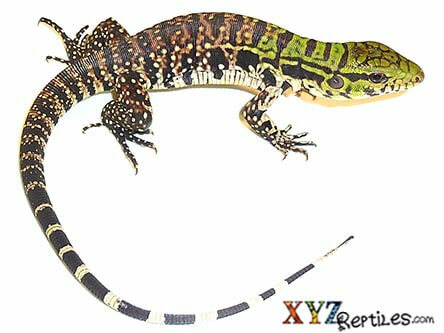 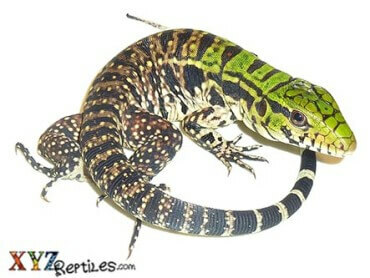 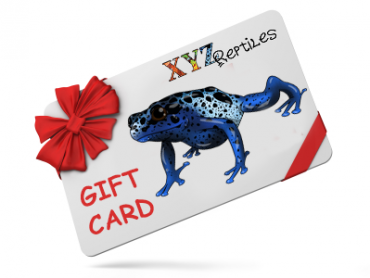 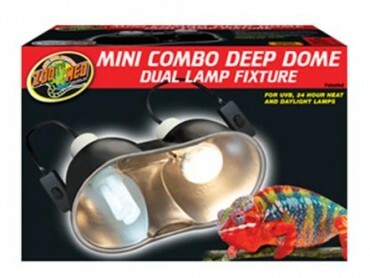 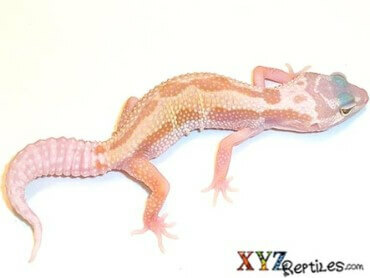 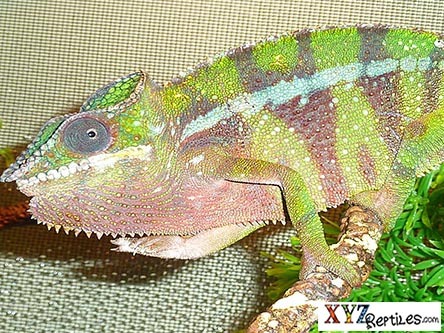 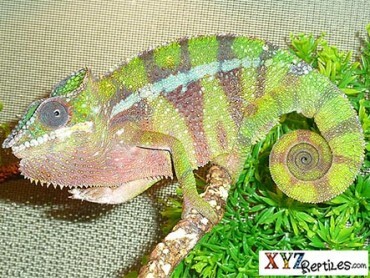 Make sure that you have the right equipment for your reptile pet before you do anything else.